If you happened to catch yesterday’s “Bonus Post” about Rome, you might have noticed a couple of things that give us insight into God’s workings in our world. Two of these, I thought would make an interesting little discussion for a Sunday. The first of these is the fact that Paul employed a strategy in the way he spread the Gospel to the Gentiles; he was intentional in his efforts. He first travelled to the areas of the Eastern Mediterranean closest to Judea, and then when he had finished with that region; he turned his eyes farther west to Spain and Italy. 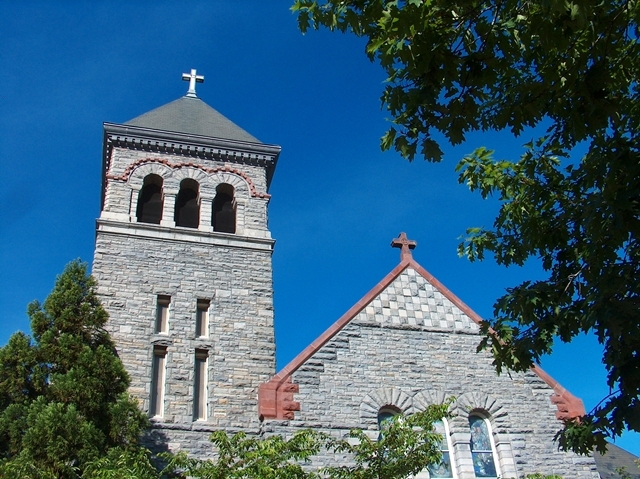 He knew that the ultimate key for the spread of the Gospel was Rome itself, since it was the center point, the most powerful and influential city and the very heart of the known world at the time, so when the time came for him to write down his most fundamental teachings, he sent it to the church in Rome, from whence it would go everywhere else. Maybe we should be more intentional as well. He sent the essay to Rome, but he still ran into difficulties in getting there, but in the end he succeeded in travelling to Rome at the expense of the Roman Government itself and found himself in a position to share the Gospel with members of Caesar’s household before he was called home; my, how our Lord gets things done when a person is willing to serve Him! 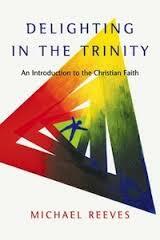 If you have haven’t read Michael Reeves’ wonderful book Delighting in the Trinity you should. With joy and wit, he introduces us to the Trinity and what that means for our Christian faith. He inserts numerous quotes from other men along with illustrations and pictures. Tomorrow is Trinity Sunday so here are ten of my favorite quotes from the book. Christianity is not primarily about lifestyle change; it is about knowing God. I could believe in the death of a man called Jesus, I could believe in his bodily resurrection, I could even believe in a salvation by grace alone; but if I do not believe in this God, then, quite simply, I am not a Christian. And so, because the Christian God is triune, the Trinity is the governing center of all Christian belief, the truth that shapes and beautifies all others. The Trinity is the cockpit of all Christian thinking.